Although cars are now safer than ever due to a plethora of new safety features they possess, drivers still have to stay as alert and as focused as possible, and pay attention when they are behind the wheel. These new safety features can actually be a double-edged sword as new drivers seem to rely too much on these gadgets and thus not develop all the necessary driving skills. Vehicles with this feature have front sensors that warn the driver of an impending collision so he/she can avoid impact. 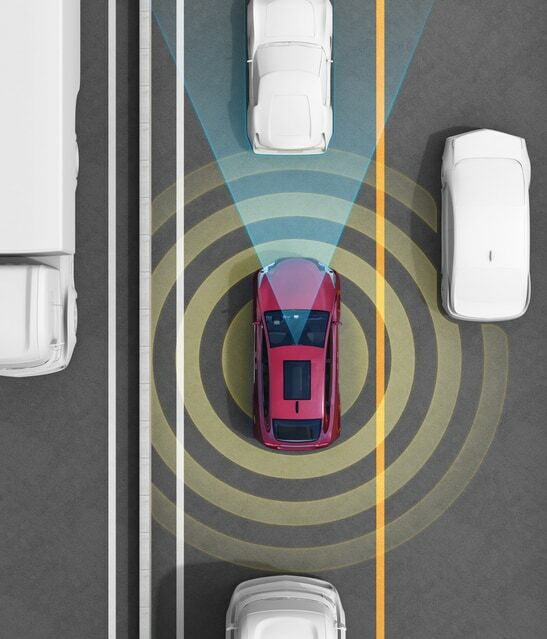 Automatic Emergency Braking If the forward collision warning sensors detect an impending collision, the automatic brakes will stop the car to avoid the collision. This is an alarm system that notifies the driver if his/her car begins to drift from the lane on a freeway. 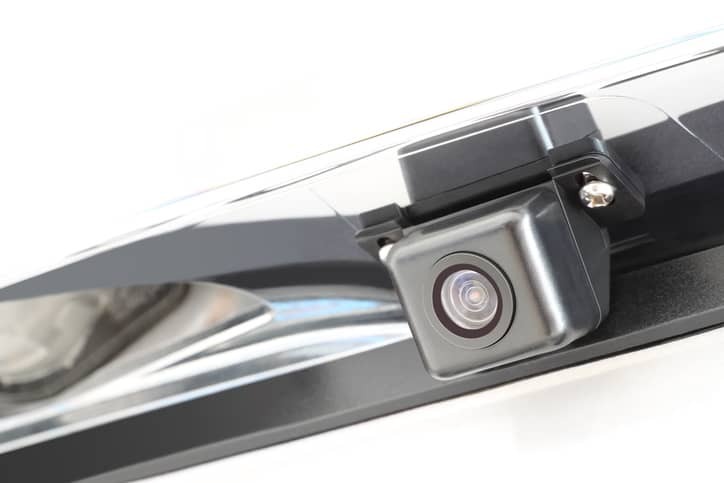 This camera is automatically activated when you shift into reverse, so you can have a clear view behind your vehicle. This feature helps the driver keep control of the vehicle in slippery conditions. If the crash occurs, this feature will notify emergency responders. If you begin to drift while driving on a freeway, this feature will automatically steer your car back into the lane. If you fail to see a pedestrian in front of your vehicle, this feature will alert you and automatically apply the brakes. Notifies you when there’s a vehicle in your blind (on either side of your car). These headlights move their focus as you turn and curve so you can see better. 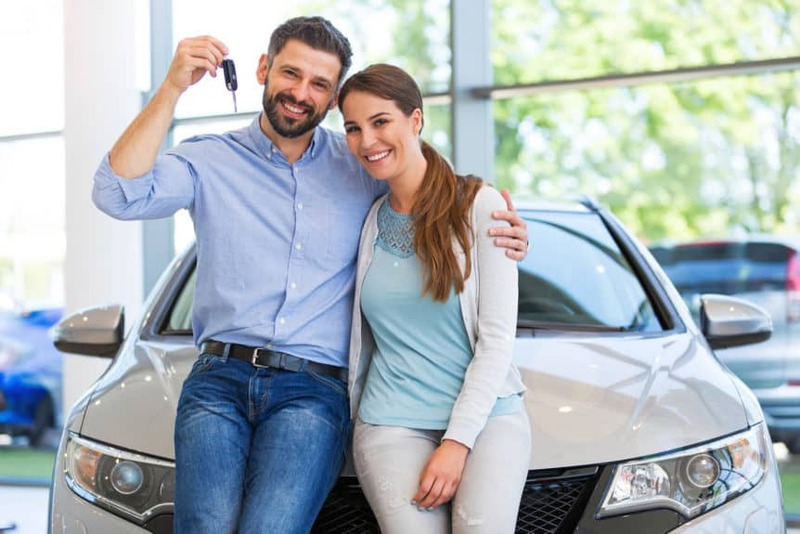 Now, if you are buying a used car that hasn’t been built that recently, you will want to look for safety features that are a bit different than those mentioned above. Here are some of the basic tips for buying a safe used car, and let me tell you – some of these might surprise you! According to statistics, if you have a white vehicle, you are least likely to get into a car accident. White is apparently the safest color as it is much easier to see compared to other colors. This is the case both during the night AND during the day. The best combination is: two in the front, two side airbags, and 2 full-length curtains (or head airbags). Make sure that the tires are new and of high quality. Remember, tires need to have plenty of treads so your vehicle is safe to drive, especially in winter and during rainy days. If you are not sure how to choose the right tires, go with a known brand and ask the salesperson to help you out. This is crucial because, if a car isn’t mechanically sound and reliable, it can be a huge hazard for you and people around you. Make sure you check out Phoenix Towing website and blog for more info on safe driving and best towing services in Arizona! Help is on the way!